Owen strums his guitar in "Holidaze." 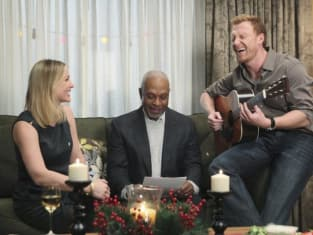 What will this holiday episode of Grey's Anatomy mean for him and Cristina? 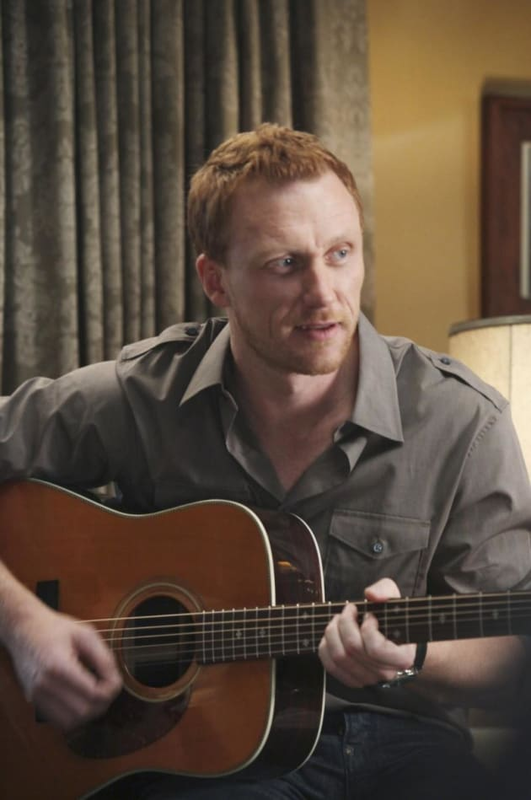 Kevin McKidd to Croon on Grey's Anatomy?